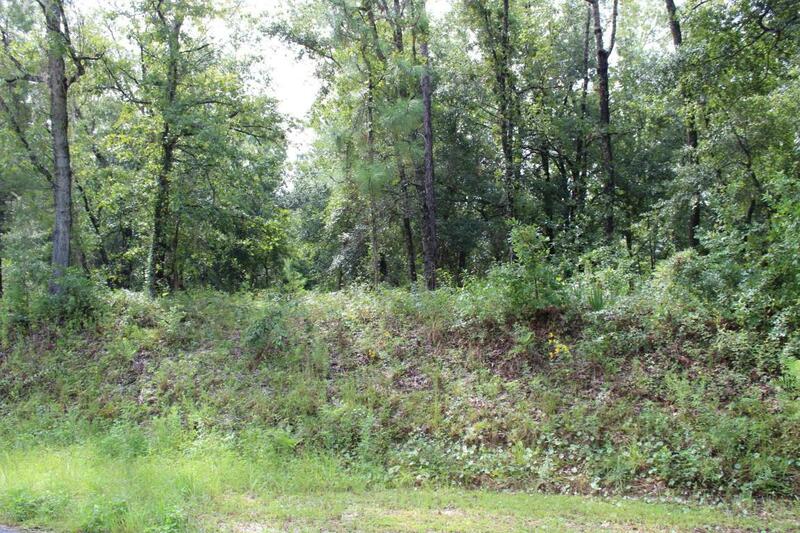 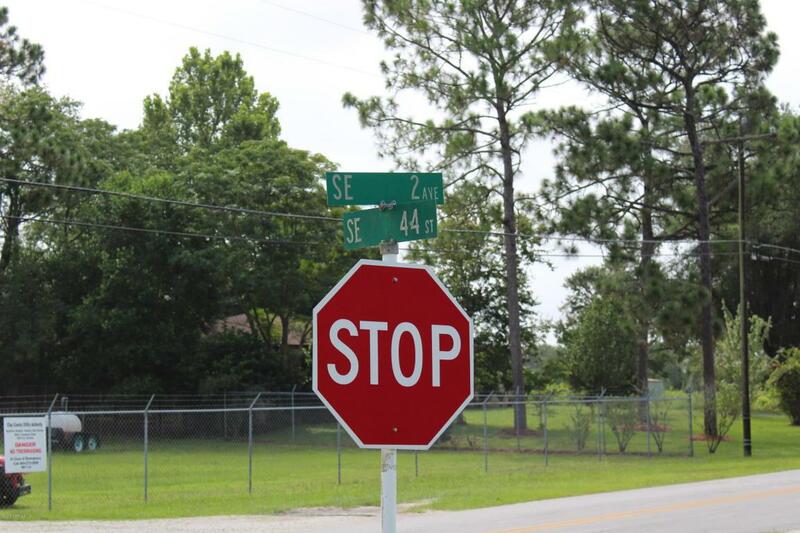 This beautiful wooded lot is located on paved road close to school and downtown Keystone. 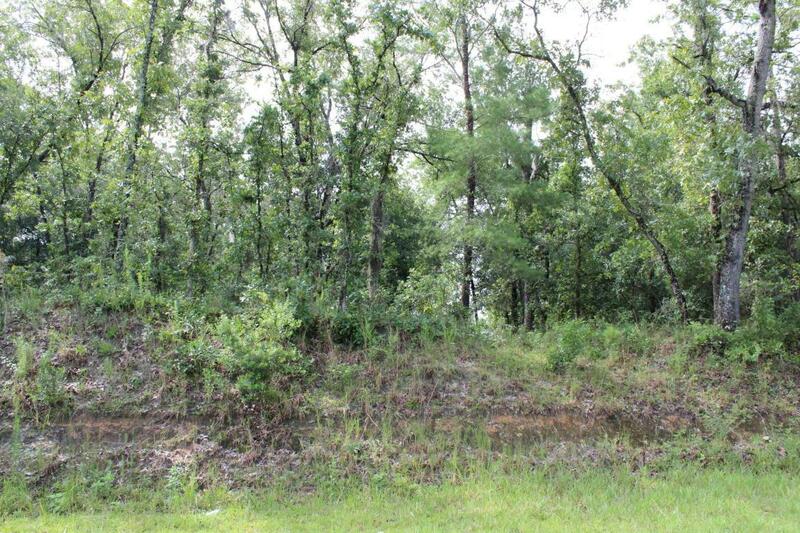 This property is a perfect lot for you to build your dream home with city water. 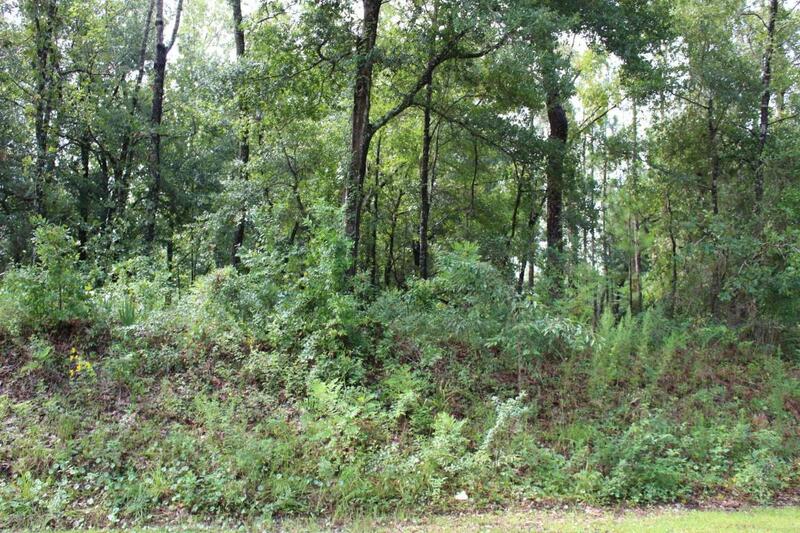 This is One of Two Lots that sit side by side in the Keystone Golf Course.